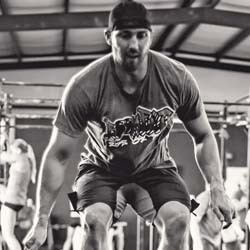 Sphinx CrossFit has set out to change the way we all view fitness. We provide the highest levels of personal training, group coaching, and energetic workouts for long-term sustainable, meaningful results. Together, we are MAKING LIVES BETTER! 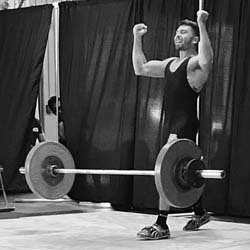 Sphinx CrossFit is a positive community of people who have come together to live their best and healthiest lives possible. We achieve this through the combination of professional coaching, world-class programming, and a strong support system. For every person who steps through our doors and has the courage to live their life better than they did yesterday, we are committed to helping make that a reality. I want to make it abundantly clear who I am, what I believe and where my passions will take me. My introduction to CrossFit was in 2005 on San Clemente Island Naval Base during SEAL training. (Class 256) Unfortunately I was injured during SEAL training. With the help of medication from the class Corpsman, and the bond of brothers literally sometimes pushing me through the soft sand, I attempted to hide my injuries for over a month. The physical stress put on my right leg from trying to stay off of my left leg eventually aggravated a pre-existing growth in my right foot and the growth aggressively started growing. At one point, I could barley walk and eventually failed a timed run that c. Due to the the initial injury and the growth that was collateral damage, I was caused a medical review board. I was then honorably medically discharged. I have a passion for bringing fitness to people. Nothing feels better than seeing someone break through their own barrier and achieve something they have worked on for so long. My athletic background consists of playing baseball for 13 years and being a state weightlifter in high school. My dad, being a fireman, introduced me to CrossFit in the summer of 2009. 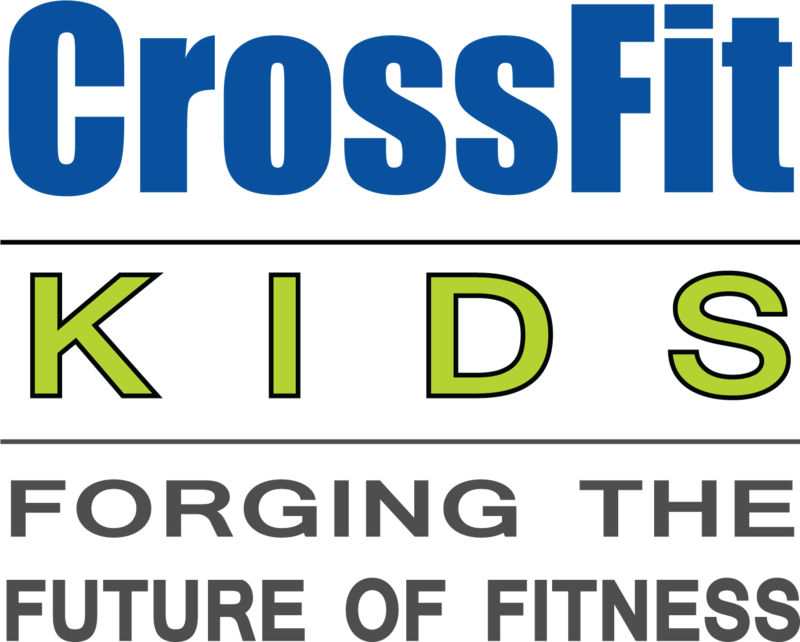 Since then, I have had the privilege of traveling to multiple CrossFit competitions and meeting some of the world’s top CrossFit athletes and coaches, including Coach Greg Gassman (founder of CrossFit). I am beyond blessed to be The Head Coach at Sphinx CrossFit.